Good news! New research suggests there really are brain foods that can help improve your cognition. There are three foods researchers are particularly excited about and Dr Oz wanted to start in the water. 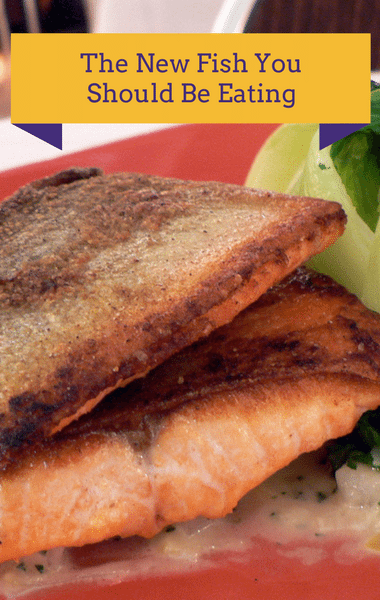 It’s no secret that Dr Oz is a huge fan of salmon and regularly recommends it on his show. But this time, instead of salmon, he recommended Arctic char, which is reportedly even better than salmon. Dr Oz welcomed chef Ralph Scamardella who explained that Arctic char is a great alternative to salmon because it’s less fishy in flavor and the texture of the flesh is thinner and easier to eat. When buying Arctic char, it’s best to buy them fresh when they have a little bit of “slime” on them as well as some speckles on the skin that show it’s part of the trout family.